Our advance booking facility will open again this year. Ticket prices will be announced soon. A charming and historic Somerset village, Upton Noble was once a quiet spot — but no longer. In September, the beer festival comes to 'town' for the third year running. Last year’s fixture was a runaway success, and we know that the 2019 version will be too. We can guarantee that during the weekend of 30-31 August our charming and narrow streets will pulse to the sound of tasteful music; you will hear the hum and chatter of people having fun and feel the aura of enjoyment as quality local beers and ciders are consumed. This is a small village with big ideas (as seen in Somerset Life), we know that our 2019 beer festival is going to be epic. An unmissable range of locally-sourced food from a range of independent traders as well as our own renowned village food enterprise, Upton Nibbles. Friday night is our excellent 'Pub Night'. Entry is free but limited to just 250 attendees. There will be music from a great local band and popular DJ — watch this space for further announcements — plus a chance for a preview of all the beers and ciders on offer, including our own Uptonogood Cider. Saturday sees the festival come fully to life with a day of family activities, a range of local food traders, a fully stocked bar, live music stage with dancing until 1am and much more. And if you are worried that your children will be bored — don’t be. There is a raft of entertainment for the younger generation, including a bouncy castle, crafts tent, circus skills, stalls and village fête style activities, giving the adults plenty of opportunity to soak up the atmosphere while the children play. So come along to Upton Noble and enjoy what’s on offer at this unique festival. Whether its tasting fine ales, listening to a great range of music, eating great local food, soaking up the sun while the kids play happily or just spending some quality time with friends and family, there’s no better setting this September. This is a small village with big ideas (as seen in Somerset Life), we know that our 2017 beer festival is going to be epic. And if you don’t believe us, here’s what one party-goer said last year: "I can’t believe that you’ve staged such a fabulous party here. We’ve had the most brilliant fun and can’t wait to come back again." 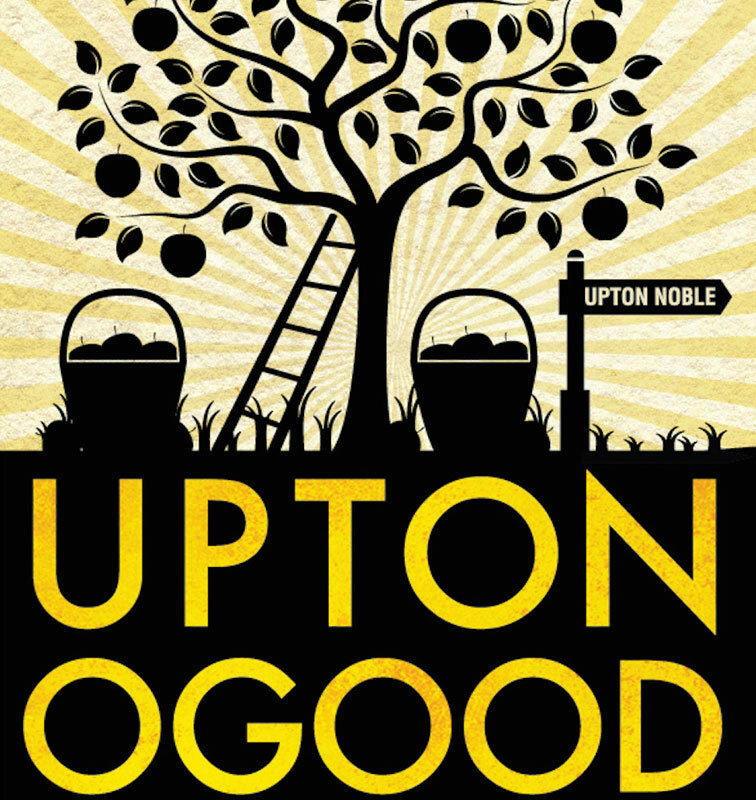 Send us your details to be kept up to date about the Upton Noble Beer & Cider Festival.